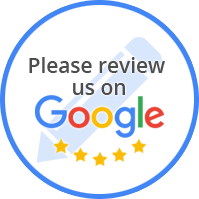 At Dean's Northtown Auto, ASE certified technicians are fully trained and utilize the very latest in automotive repair technology to ensure we get to the problem and get it fixed properly, the first time. Located in Mankato, MN, we are ready to serve all your car repair and maintenance needs, auto sales needs and U-Haul rental service needs! 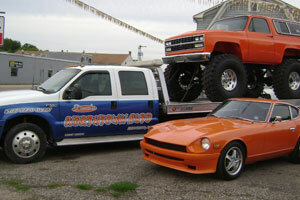 We offer a wide range of complete auto repair services. Whether you need a simple oil change or a transmission repair, from buying used tires, to used vehicles, as well as U-Haul rentals, we've got you covered.